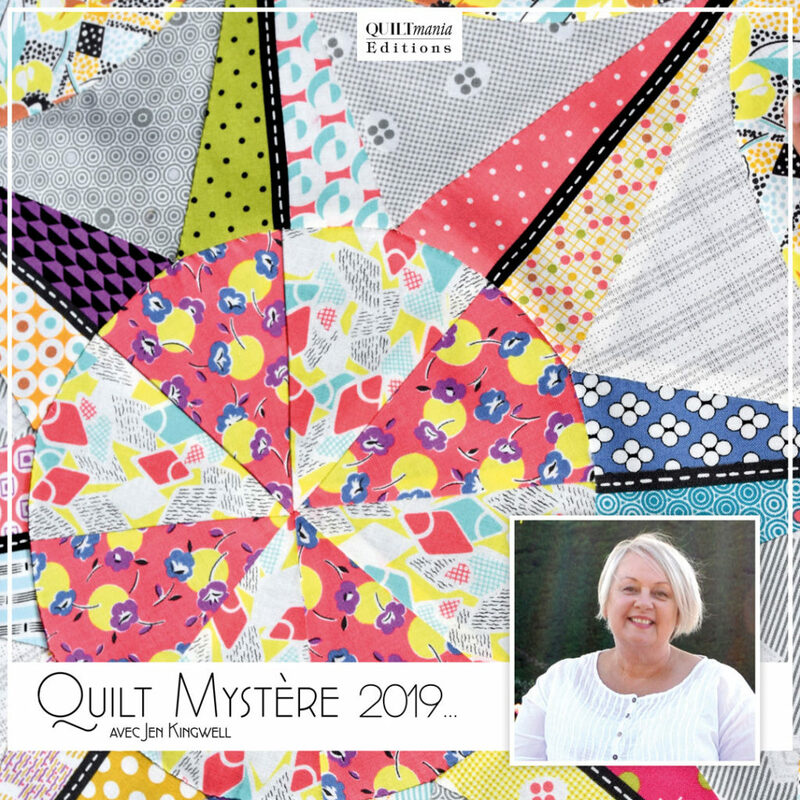 L’aventure du Quilt Mystère 2019, créé par Jen Kingwell, a débuté dans le magazine Quiltmania n°129. 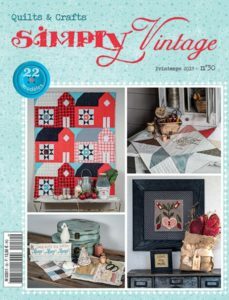 The 2019 Mystery Quilt adventure, designed by Jen Kingwell, has begun and is now available in our Quiltmania n°129 magazine! 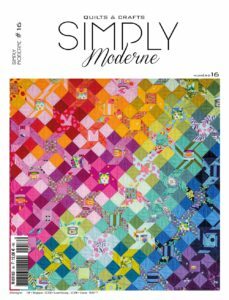 The step #2 has been released in Quiltmania magazine n°130 (March-April issue), available here. Below is the 2nd part of Jen Kingwell’s Mystery Quilt accompanied by her video tutorial. Take a stroll through Jen Kingwell’s store and preview her fabric collection « Remix » with Moda Fabrics. In this tutorial, Jen walks you through the part 2 of her Mystery Quilt, sharing some helpful tips. Click HERE to view all of the 2019 Mystery Quilt partners. It’s not too late to start our 2019 adventure! 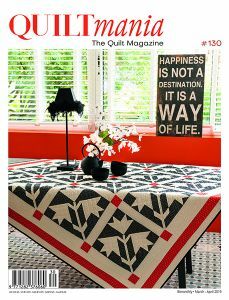 Visit your nearest kiosque or our website HERE to purchase the Quiltmania previous issues. 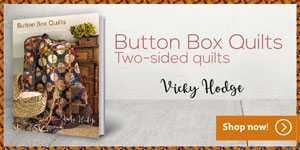 Make sure that you won’t miss out on any parts of this exquisite Mystery Quilt by subscribing now. 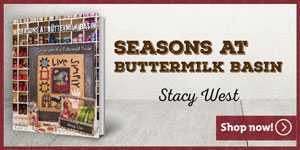 Click HERE to learn more about our different subscriptions and sign up for the one that’s right for you!